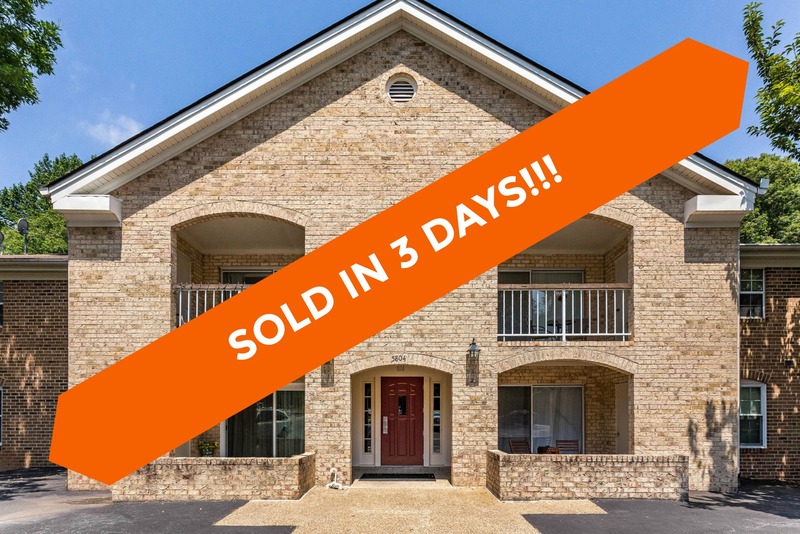 5804 Cove Landing Rd #303, Burke, VA 22015 SOLD in just 3 days for $284,000! Find out how much your property might sell for with our Instant Home Value Estimator. 5804 Cove Landing Rd #303 had been an investment property with tenants for the last few years. When the seller was ready to turn in her landlord hat, we got to work to get her top dollar for her investment. To get the condo in its best showing condition, the seller completed some touch up work including painting, new lights, bathroom facelifts, deep cleaning, and a new hot water heater. In addition to its move in ready condition, we highlighted the condo’s excellent commuter location in our marketing. 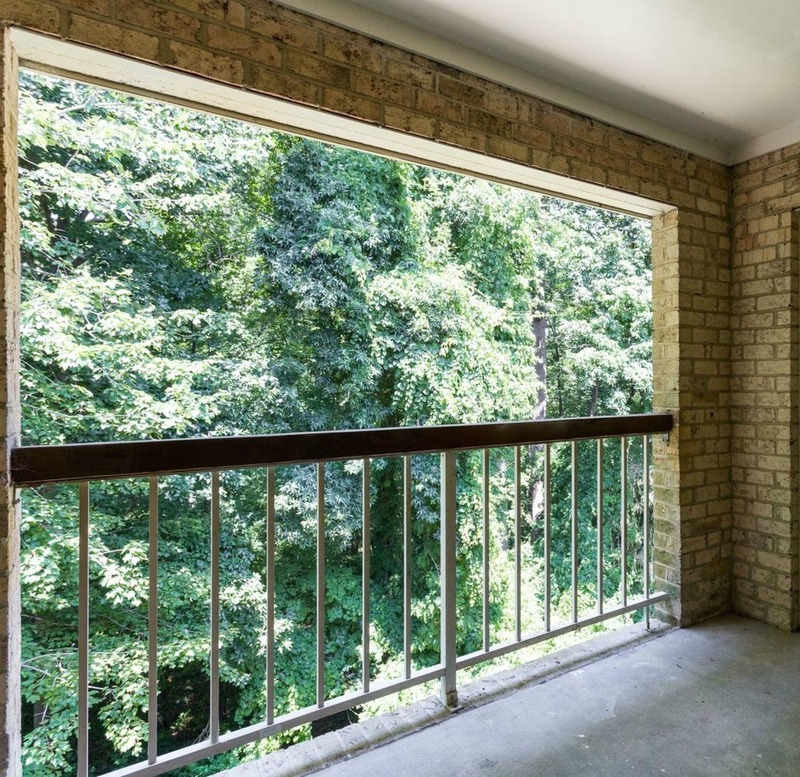 The condo was very popular and received a strong offer within just 3 days of hitting the market! Want to sell your property for top dollar? 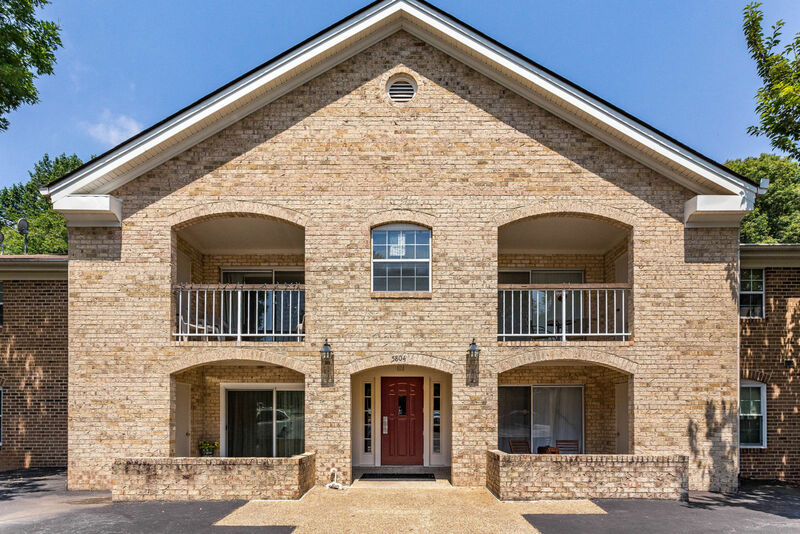 5804 Cove Landing Rd #303, Burke, VA, 22015 just hit the market! View all 30 photos. 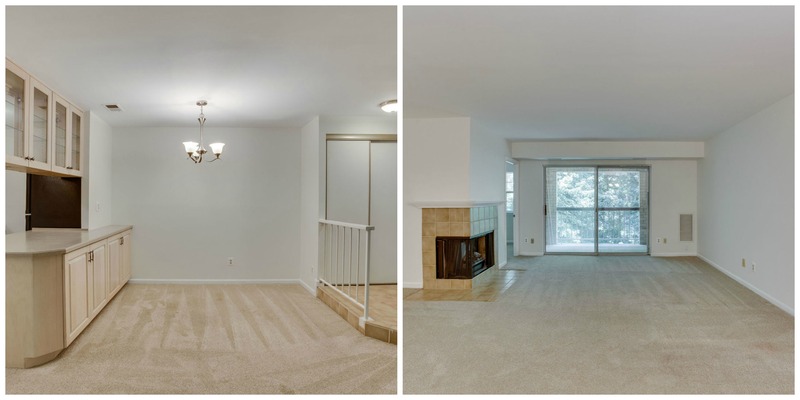 This top floor, 3 bedroom condo in Burke Cove is convenient to so much! With a fresh coat of paint, updated kitchen and bathrooms, all you have to do is call the movers. 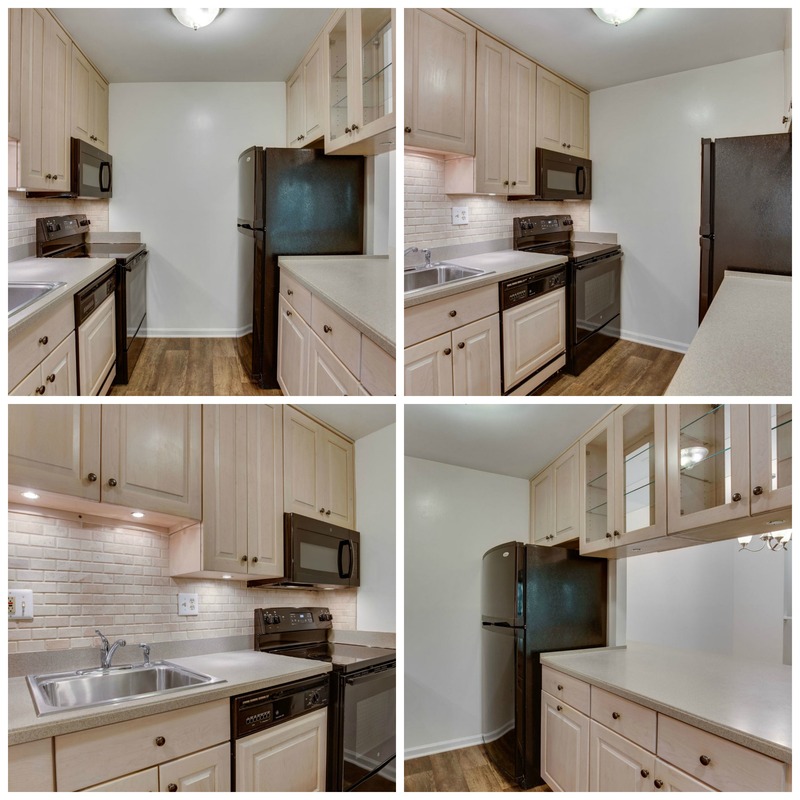 Test your culinary skills in the kitchen with Corian counters, tile backsplash, newer appliances and lots of cabinetry for storage. With the open layout, entertaining is a breeze. Guests can gather next to the fireplace on a fall evening or taste your latest recipe in the separate dining area. Take your dinner outdoors and enjoy the private tree and lake view on the enclosed private balcony. 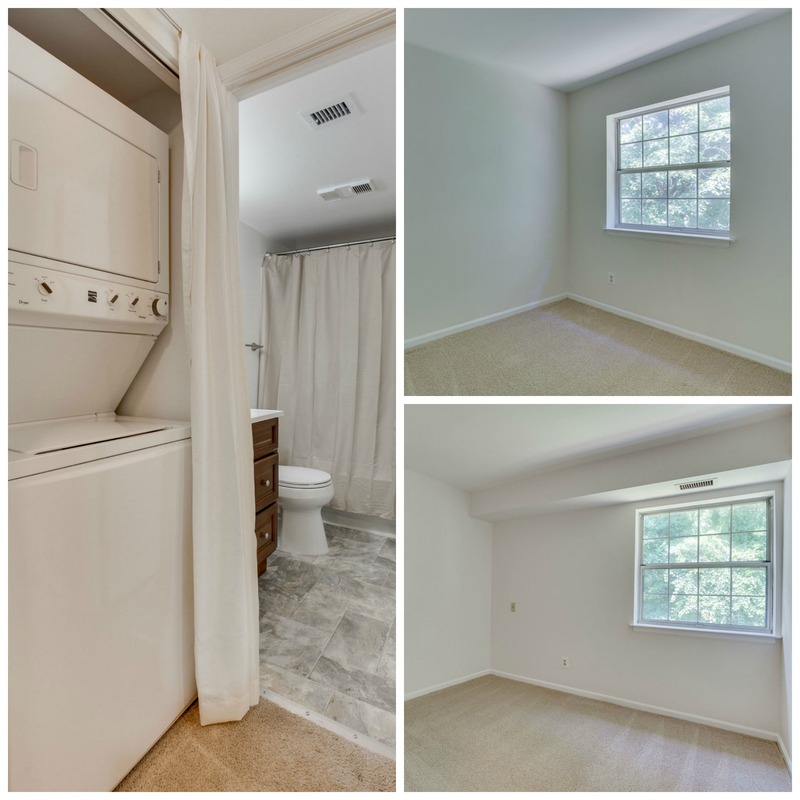 Rest your head in the evening in the master bedroom with private bathroom. 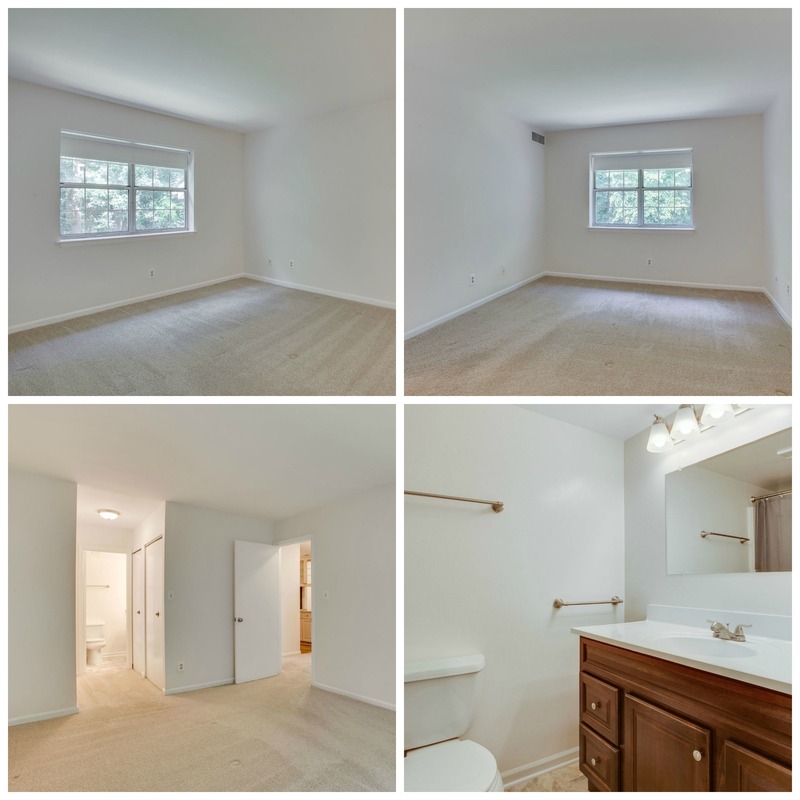 Recently updated, the master bath has new flooring, vanity, lighting, and fixtures. With two additional bedrooms, you have the space to have a home office or room for out of town guests. Convenient reserved parking spot right out front and additional large secure storage for any extras you have. 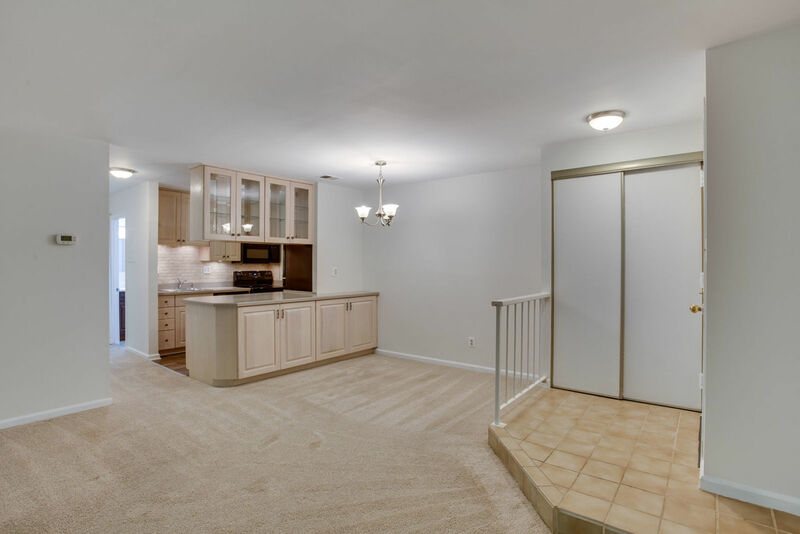 This ideal commuter location is close to VRE, Metro bus line, 495 and Fairfax County Parkway. 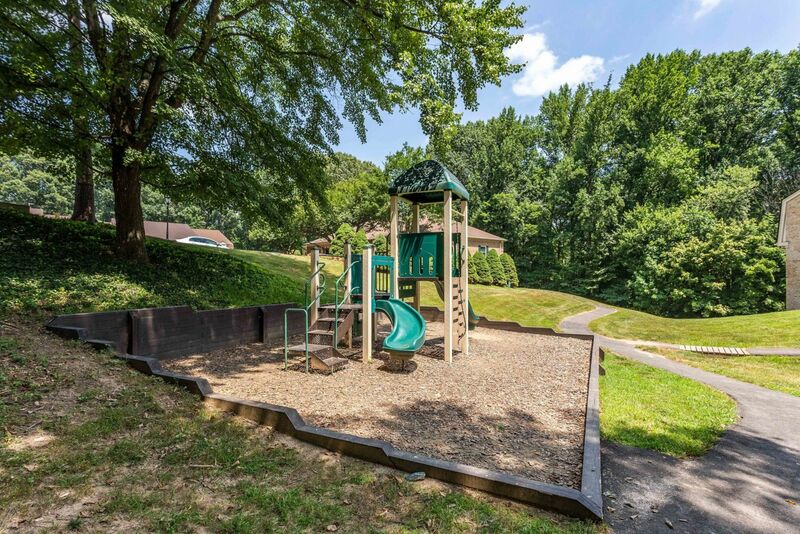 Weekends can be enjoyed in the community with access to pools, tennis courts, playgrounds, community center, walking paths and a picnic at the lake.